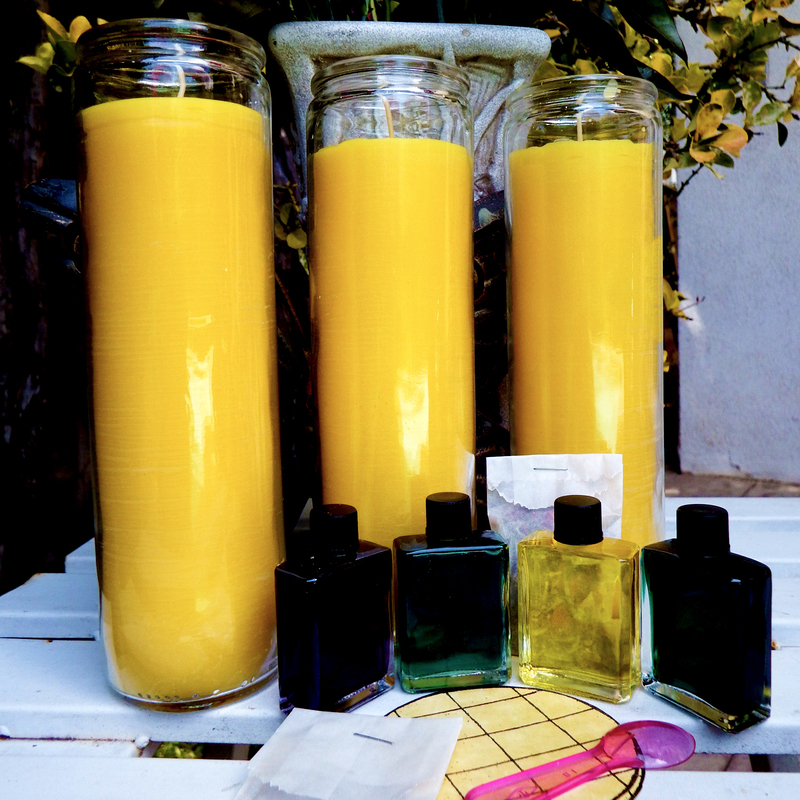 If you are seeking answers to life’s questions such as love, finances, career, relationships, spiritual guidance, health and wellness, legal issues or anything more personal, then you want to book a session for a psychic reading. Dr. Linda has the gift of quickly tuning in with amazing intuition as well as clairvoyant, clairaudient and clairsensient gifts. Dr. Linda was given a gift of healing in 1991 after surgery. Feel more joy, unconditional love, hope, faith and happiness in your life – starting today! I called into the show recently about my dead sister. She had been acknowledged as dead for 6 years. I called into the show and Dr Linda said she is not in spirit as she could not find her. Believe this or not, the next day my sister knocked on my back door! She’d been living next door for years and I couldn’t even smell it! Dr. Linda is awesome! I’m so impressed! I know you must hear this a lot but you are truly gifted. I have dealt with psychics for many years, some may even use a script to generalize people's feelings, but you tap into energy very well. Good job, I know who to turn to when I need guidance. 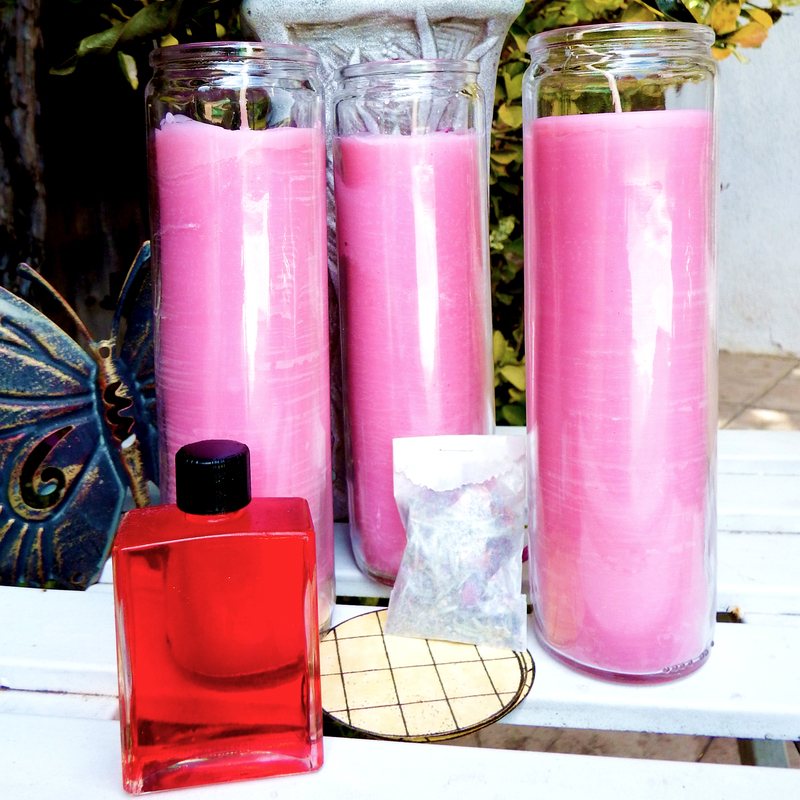 Wicks of Wisdom allow you to participate in your own spiritual process. Order yours now! 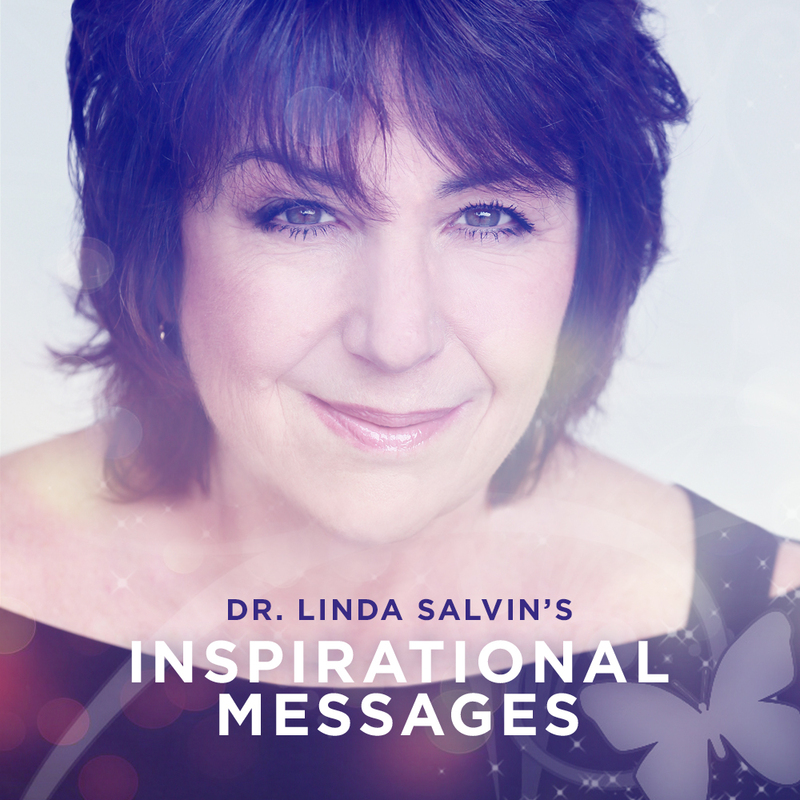 Download Dr. Linda’s CD of Inspirational Messages. Now on sale for only $5.99. 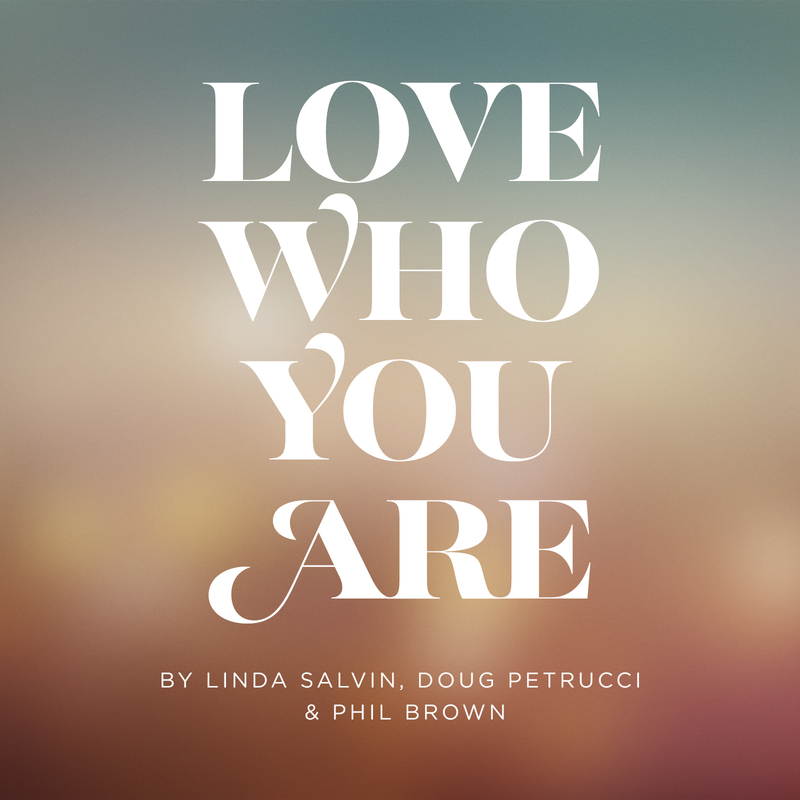 Download Dr. Linda’s original song “Love Who You Are” on iTunes now! As a radio veteran who began her broadcasting career on Los Angeles’ KBIG 104 FM, Dr. Linda moved on to AM, Cable Radio and FM stations throughout her twenty-plus year career. Nationally syndicated from 1995-2004, Dr. Linda was one of the original radio psychics to hit the airwaves long before the internet. Tune in to previous shows here on her website and watch for when she is broadcasting live right here with radiopsychicnetwork.com. Are you ready to find the help and guidance you’ve been looking for?